Having carefully selected the best candidate for an international assignment and having gone through much expense and effort in planning the relocation programme, you would want to ensure an appropriate return on its investment. This could be achieved by controlling the expatriate programmes costs and by ensuring the employees give their very best performance at work. How can we help you to achieve this? By protecting your interests. The housing law is extremely complex: there are different types of tenancies to consider, different formalities to observe, different securities of tenure to deal with - to name but a few! Whereas the legislative protection of individual tenants has significantly increased over the recent decades, corporate tenants are outside of the protection zone and still left to fend for themselves. As your relocation provider we will keep you regularly updated on the handling of your employees' cases, reporting to you at times and intervals in accordance with your requirements. We can provide reports on the costs of housing in various areas, which you could use to determine the levels of reasonable compensation. Some companies manage expatriate housing internally by appointing dedicated personnel, some delegate this task as an "extra" to HR staff. In any case, it is extremely difficult to find a suitable person with the right level of expertise to be able to successfully deal with all aspects of the letting industry affected by numerous legislations and regulations. 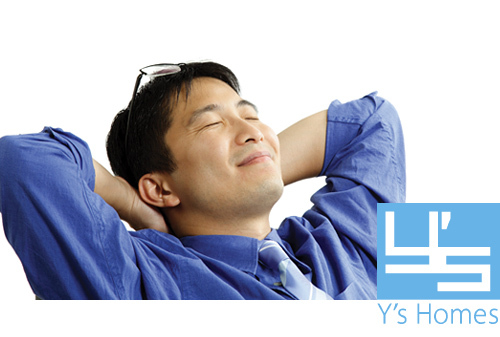 Y's Homes can provide you with both the expertise and experience you need while your costs remain firmly under control. For your own residential properties we can provide a full property management service.